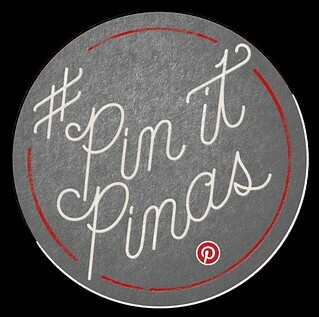 Pin It Pinas! | Where Have You Been Lately? A year ago, I did a freelance project for a startup website where I had to collect high quality images of offbeat places around the world. Halfway through the project, I realized that I should be listing down these places as I may visit them too, someday. Who knows, right? And what better way to bookmark the places than Pinterest? Pinterest is a visual bookmarking tool that helps you discover and save creative ideas. I have known Pinterest for quite sometime now but it was only last year that I got to try it. The next thing I knew, I am already hooked. Today, I have already 11 boards on my account one of which has earned quite a following. Follow Where Have You Been Lately?’s board Travel on Pinterest. Everyday, I’d get a notification on my email that a pinner has just pinned something off my Travel board, a collection of breathtaking images shot by random people. That way, I also get to know other travel junkies and their pinboards, which is another source of inspiration. So it’s not just a bookmarking tool but also a social networking site where you can follow people and their boards. On a side note, I know someone who is the epitome of a Pinterest whore. 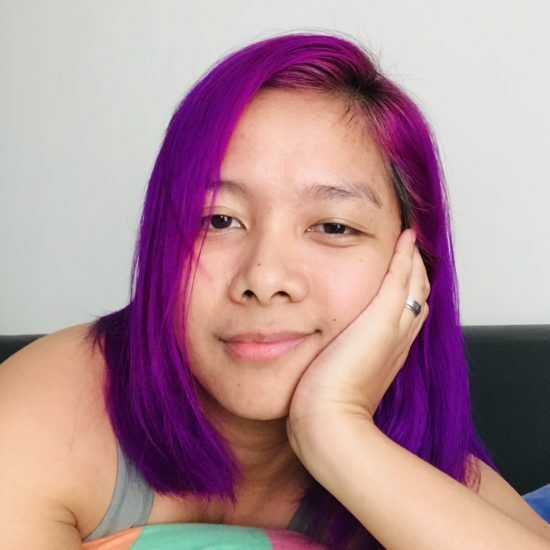 She only has 6,067 pins (mostly of Asian artists) as of writing! She said whenever she starts pinning, she can’t stop. So for all KDrama lovers out there, I suggest you follow my bubbly friend. But what really makes it addicting? Aside from images, Pinterest can also bookmark websites you like. As for me, I use it for bookmarking websites that feature DIY projects, tips, tricks, and other hacks. I may soon create a board for recipes and everything about food! Now, let’s get to the part of you joining the pinning community. All you have to do is create an account using this link (exclusive invite from me and will be available for a limited time only *wink*). Easy breezy! To start pinning, you can either follow people or add the Pinterest button on your browser. That’s it! You can now pin as many images and websites as you can. And of course, do not forget to follow me.